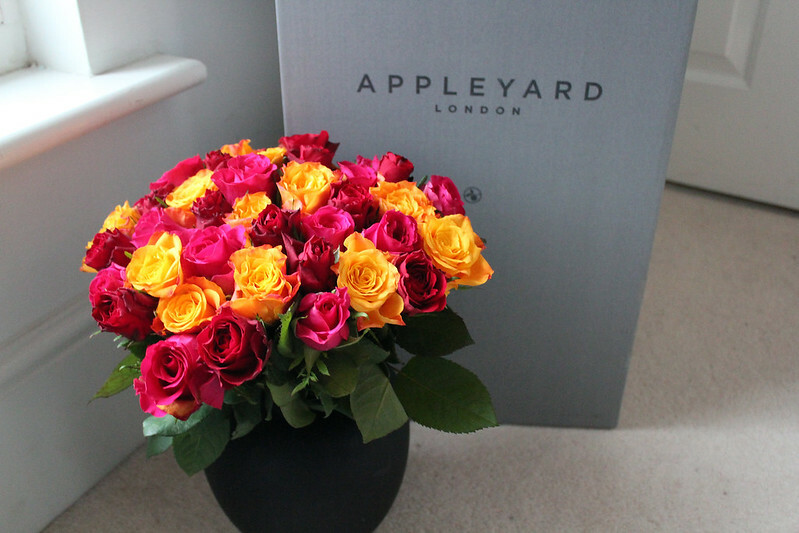 I was recently sent this gorgeous bunch of flowers from apple yard london! 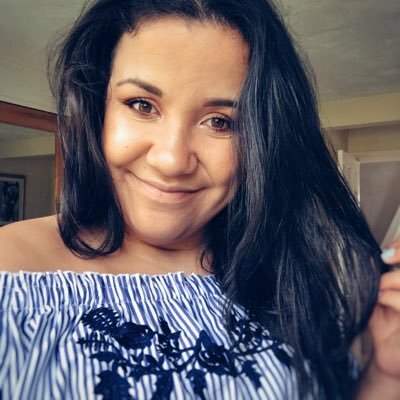 They brightened my day right up and aren't they absolutely gorgeous? The delivery of the flowers was so so quick and came the next morning after the email dropped in my inbox. 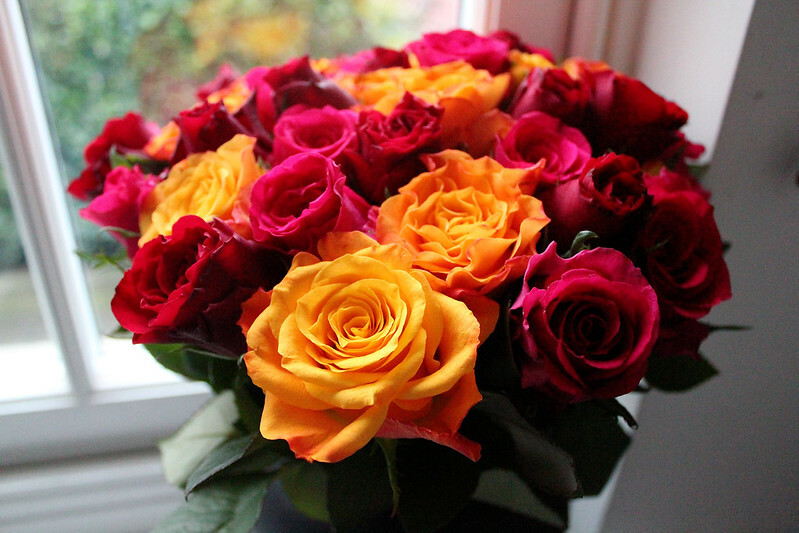 It was such a treat to receive 40 roses and they were less than £1 each (the whole bouquet is £39.99) It's such an amazing gift to receive and what woman doesn't want to receive flowers! Those flowers are stunning! Really unique colour scheme too! 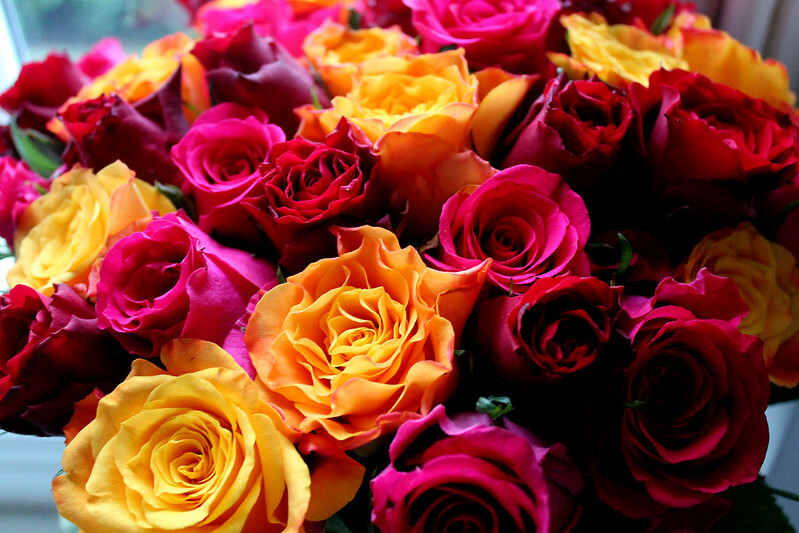 I am a sucker for beautiful flowers... these are just gorgeous!